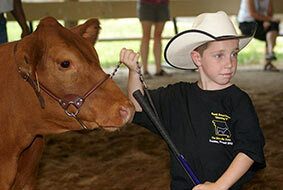 The North American South Devon Junior Association (NASDJA) offers many opportunities for youth interested in the beef cattle industry and the South Devon breed. 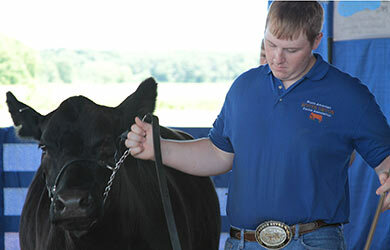 Junior members gather each year for a show and leadership conference where youth from across the U.S. participate in a steer, heifer and bred-and-owned bull show, showmanship competition, quiz bowl and other leadership and fun activities. The NASDJA is committed to assisting youth in cooperation with the adults working with them in acquiring life skills. 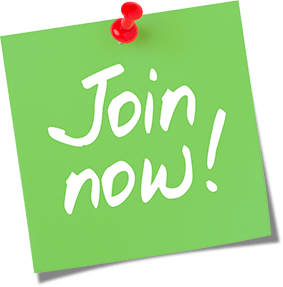 The NASDJA enables youth to have fun, meet new people, learn new life skills, build self confidence, learn responsibility and set and achieve goals. 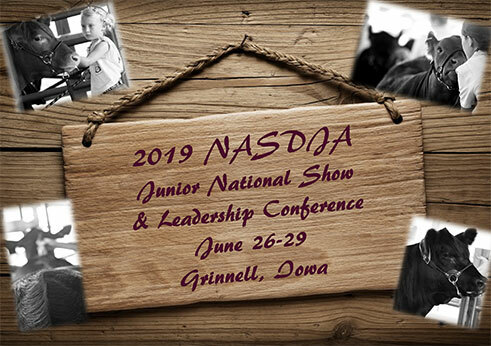 NASDJA members can increase their knowledge of the beef cattle industry, build showmanship and sportsmanship skills by competing and build friendships by participating in the events sponsored by the program. 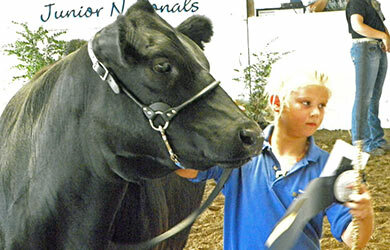 Each year the North American South Devon Association sponsors two juniors to represent the South Devon breed at national and regional events. 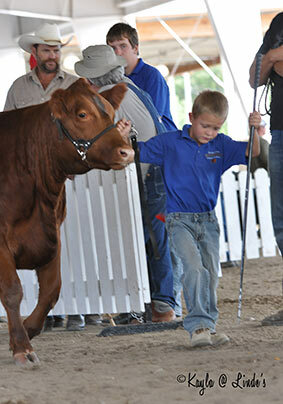 Junior members who are willing and knowledgeable about the breed are eligible to compete for the Junior Ambassador position.